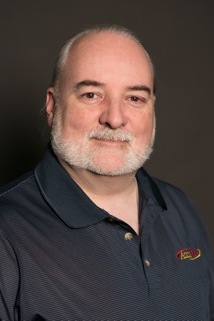 Dave Henry is coming to Storage Field Day next week, and we can’t wait! He published a blog post, running down the presenting companies he’s most excited about. If you want to watch along live with Dave, check back on March 8-10 for live streamed coverage. And ask any questions on Twitter with #SFD12.